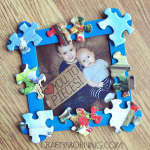 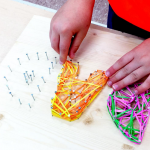 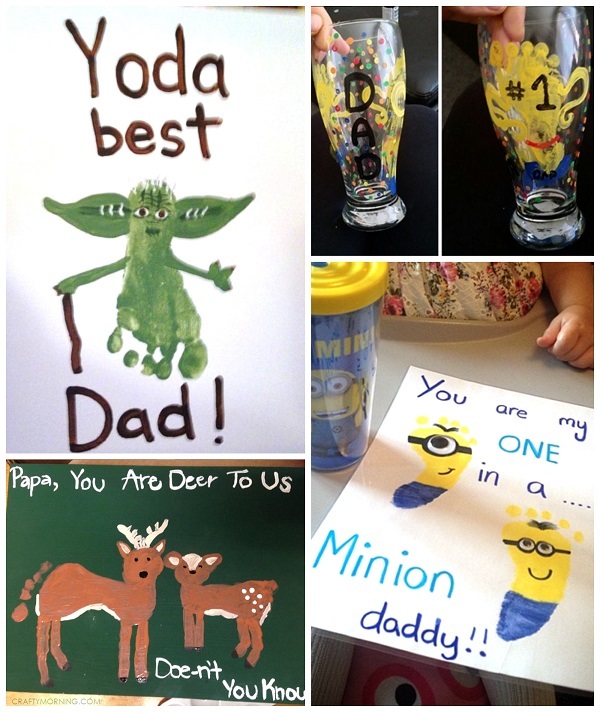 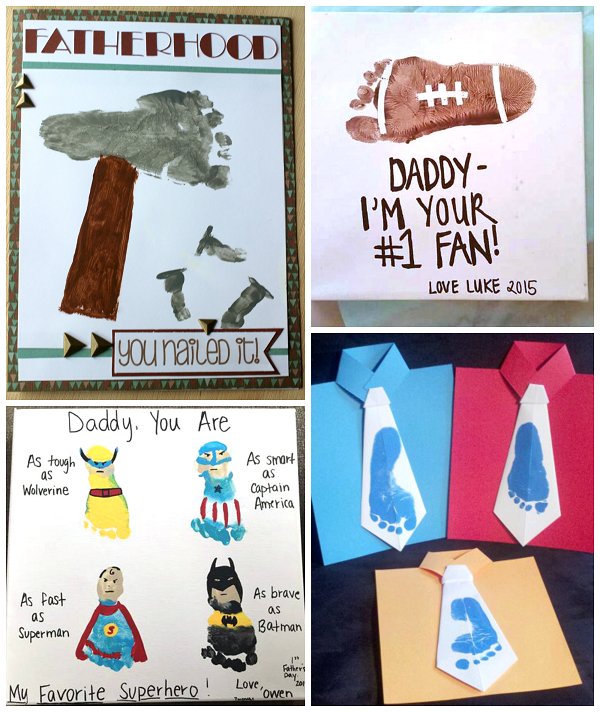 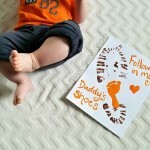 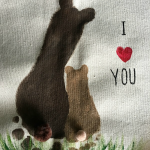 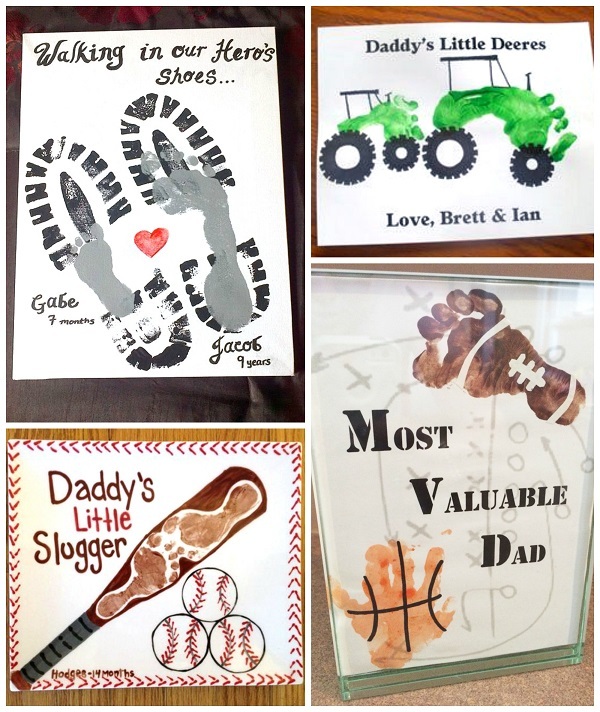 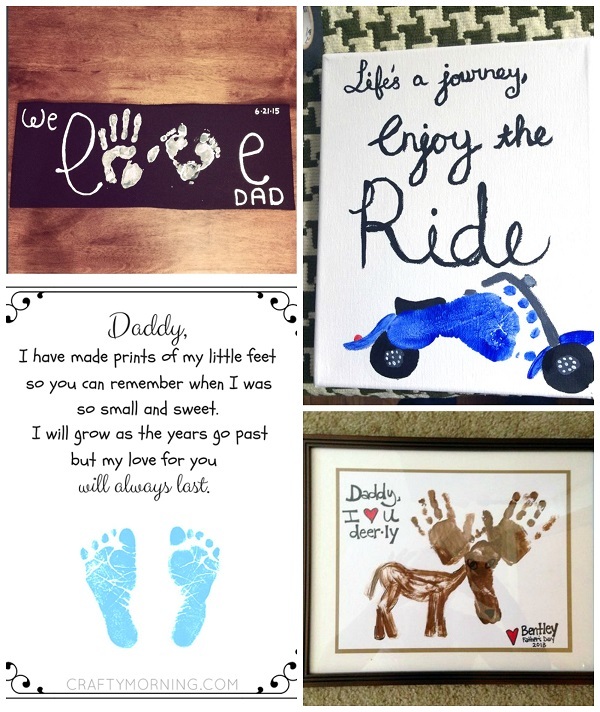 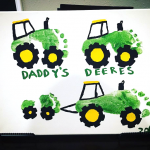 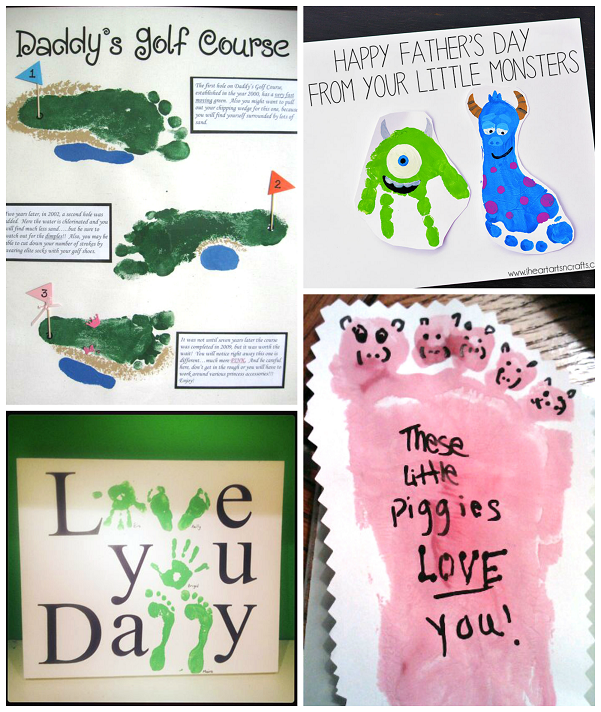 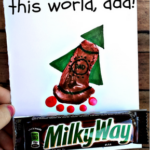 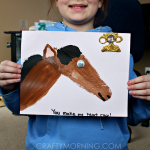 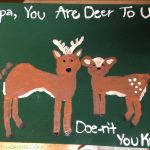 Here are the cutest footprint gift ideas for daddy this Father’s Day! 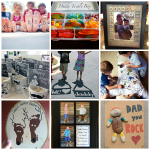 I searched high and low on Pinterest/Instagram for my favorites! 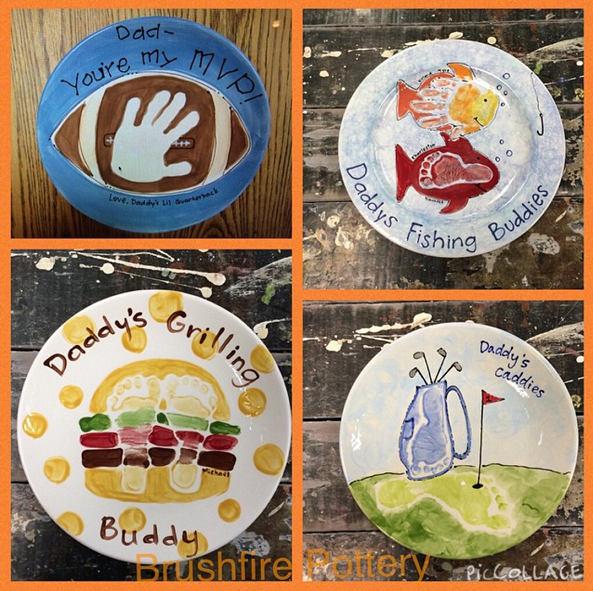 These plates were all made by Brushfire Pottery Studio!